Design 2147 Ltd. | Upcoming Construction Embargoes - Design 2147 Ltd.
We wanted to remind all our friends regarding upcoming construction embargoes so you can plan accordingly. A construction embargo will be in effect from 12:01 AM on Tuesday March 13, 2018, through 11:59 PM Saturday March 17, 2018 for the St. Patrick’s Day Parade. During that time, only emergency work may be performed and only if an emergency number has been obtained from NYCDOT, all other non-emergency permits will be suspended. For more information see the New York City Department of Transportation’s website. A map of the effected locations can be found here. 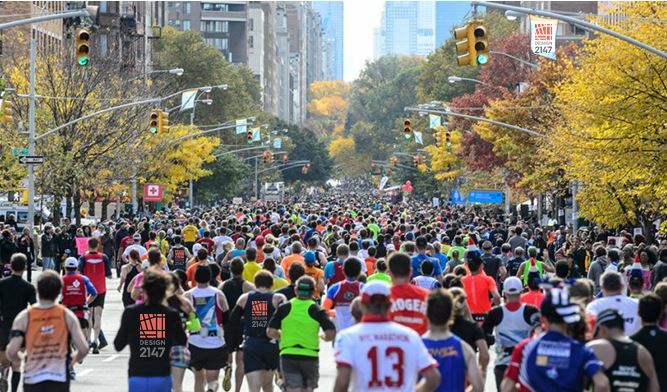 Additionally, an embargo will be in effect from 12:01AM Friday, March 16, 2018 through 11:59PM on Sunday, March 18, 2018 for the NYC Half Marathon. For a map of the effected locations, see the map here.